A beginning class stuffed full of techniques from A to Z. Learn accurate methods in cutting, piecing and construction of your first quilt or your 100th quilt. A great beginner class or one to brush up on those skills. 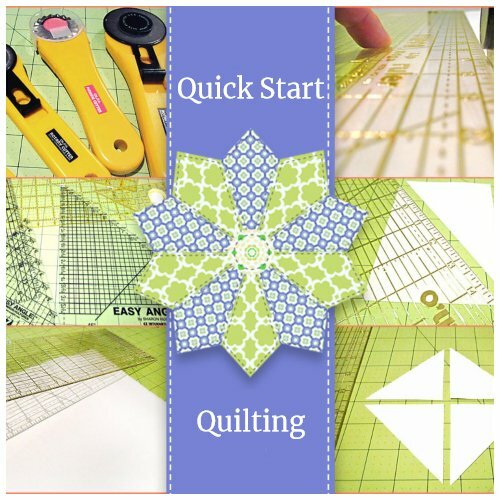 Get a jump start in quilting! Requirements: Come to class ready to learn!! !